Interested in Acupuncture in Christchurch? 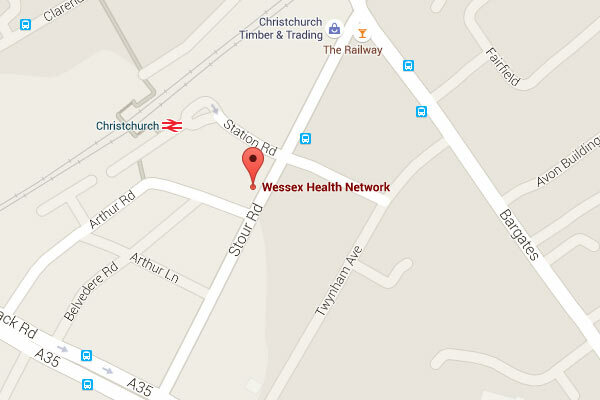 Bournemouth Acupunctures offers treatments and consultations at the Wessex Health Network in Christchurch, Dorset. Based in an elegant detached Victorian property, the Wessex Health Network has spacious and characterful rooms that enhance your experience. The rooms are decorated to a high standard and are specifically furnished for the acupuncture treatments carried out within them. Situated on the western edge of Christchurch they have excellent transport links with the railway station and bus stop close by and in addition have their own private car park. For details on how to book a treatment in Christchurch, please contact us. Alternatively, book a consultation online.